Congratulations to Lioness Lynn and the fantastic women of lioness. What an incredible event! 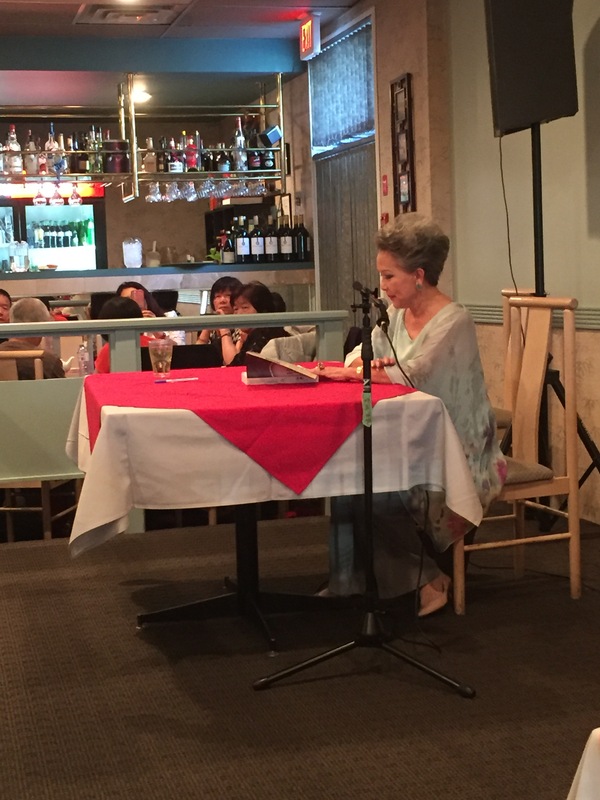 Dr. Vivienne Poy and her husband were absolutely fabulous, the food was fantastic and many commented on how wonderful the event was. 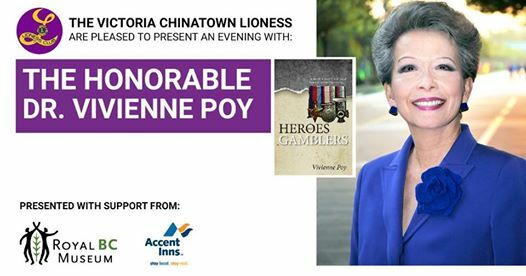 congratulations to everyone who helped make this another opportunity to share our community with a presentation such as this one with Senator Poy sharing a story of our Chinese Community across our Canadian Landscape. We will be setting up early and waiting to help you find your special deals and treasures ! Douglas Street on Sunday, June 18, 2017 from 11am-6pm. 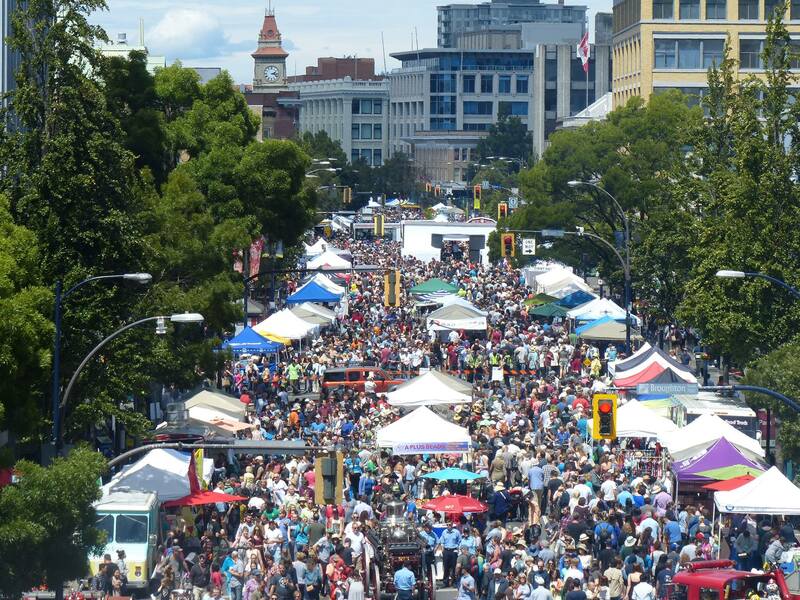 Car Free YYJ will take over Douglas Street for the city’s third annual community celebration with vendors, music, and much much more! Grab the entire family and enjoy your Father’s Day on Douglas Street for this free event! We will be helping out at this great community event ! Look for our red vests and smiling faces . The Victoria Chinatown Care Centre is located in the heart of Chinatown at Herald and Government Street. It was originally built by the Chinese community, in January 1982, replacing the old Chinese hospital. The Centre provides care to 31 residents who enjoy our renovated outdoor Garden that provides therapeutic activity. On behalf of the Victoria Chinatown Care Society Board and Tracy Ditty, Director of Care and staff of the Victoria Chinatown Care Centre, we are inviting you to our 3rd Annual Open House on Friday June 23 for Tea in the Garden from 3-5 pm. Details are attached. 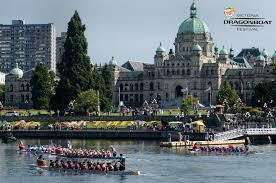 This entry was posted in AUTHOR TALK, COMMUNITY SERVICE, Dragon Boat Festival, GARAGE SALE, MOTHER"S DAY EVENT and tagged 1 -Up, car free day, Dragon Boat Festival, Gala Fabrics, Garage Sale, Hike for Hospice, Honorable Vivienne Poy, Mothers Day Boxes, Soapbox newsletter, Victoria Chinatown Care Foundation, Victoria Chinatown Messenger, Victoria Hospice, Victoria Women's Transition House. Bookmark the permalink.